As gas prices soar in America and the rest of the world, the popularity of the world's most influential leaders is plummeting according to the results of a poll released on Monday. According to the Washington Post and ABC News those that were asked said that rising gas prices are a 'serious financial hardship' and many of them polled said they didn't agree with Obama's job performance and handling of the economic crisis. The same can be said about the new British coalition government as many UK energy prices keep on rising. 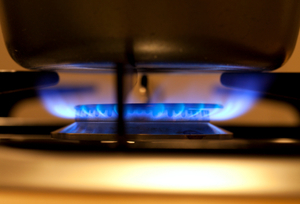 Many homeowners are being urged to shop around and compare energy suppliers to help keep the cost of living to a minimum and to get the best deals, but many are calling on the leaders to do something about the rising prices before it is too late.